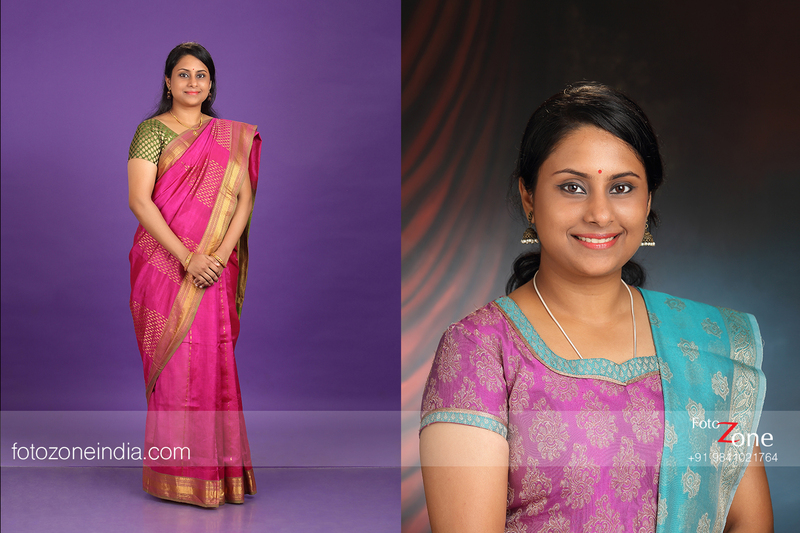 Alliance photography is much more than a photoshoot. 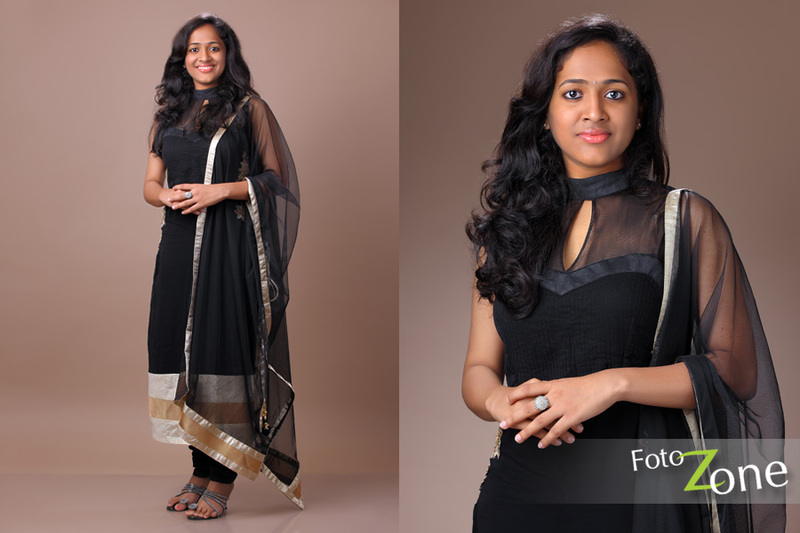 For us, this is THE photo that portrays your beauty in entirety. 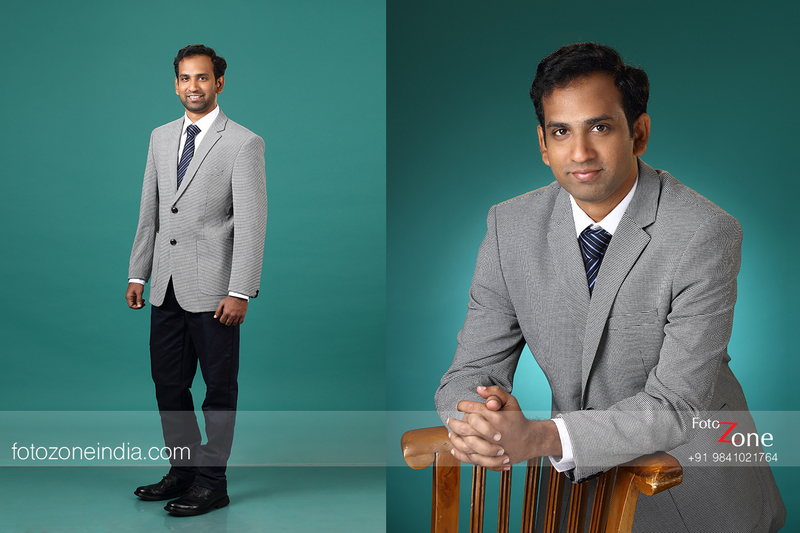 Great alliances do begin with great photos and we believe that first impression should be the best. 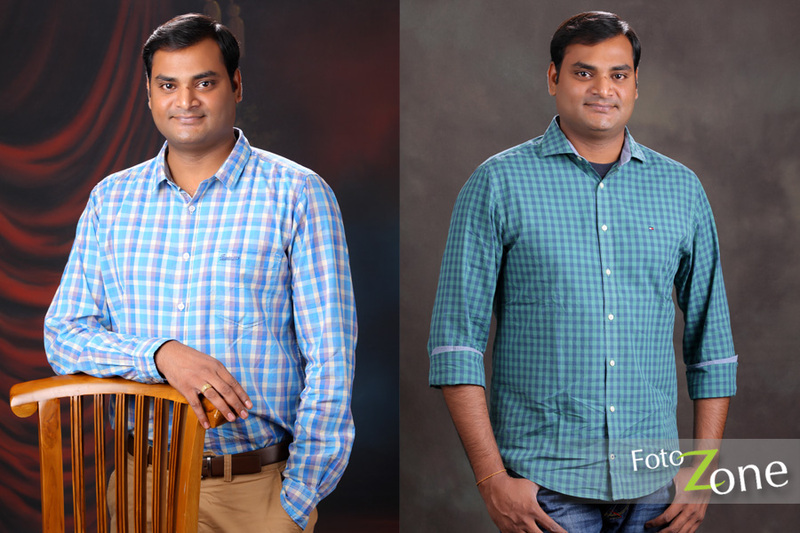 Our alliance photography package for men and women covers the person in a casual, semi-formal and formal outfit and we encourage people who know what looks good on them. 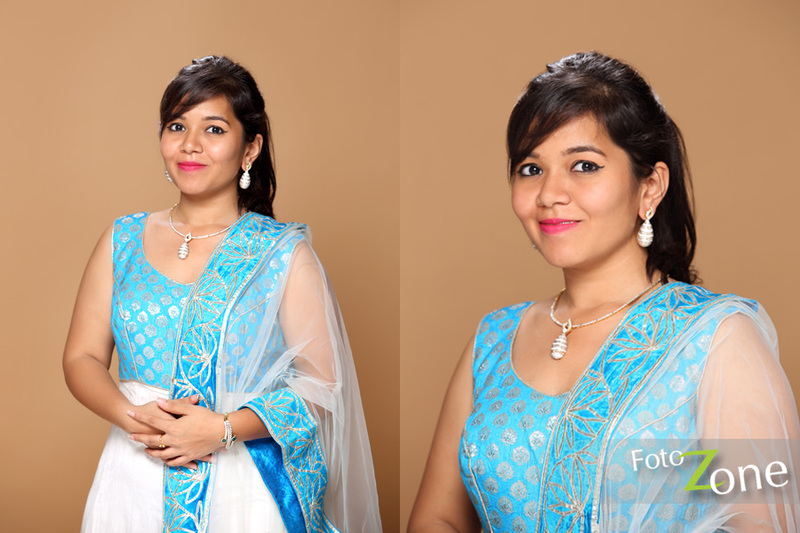 Our team of experienced alliance portrait photographers offer assistive props and interesting tips to pose and express. 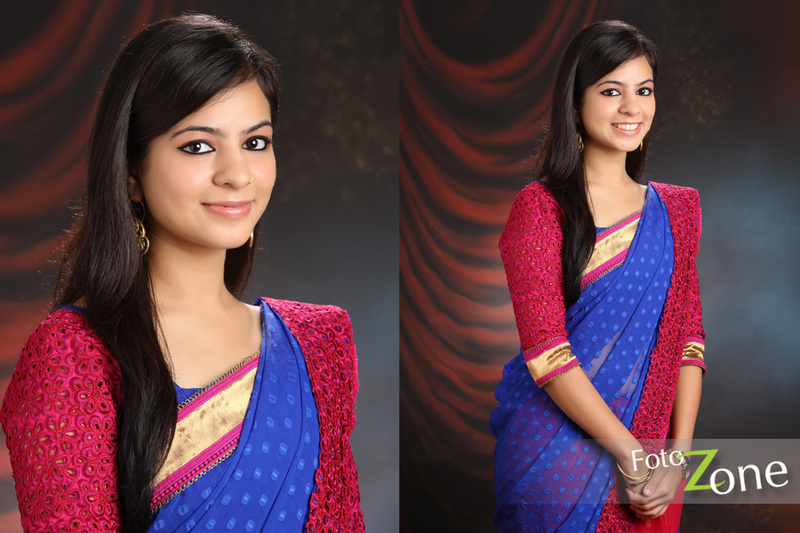 After all, a confident face wins the day and a beautiful frame wins the alliance! 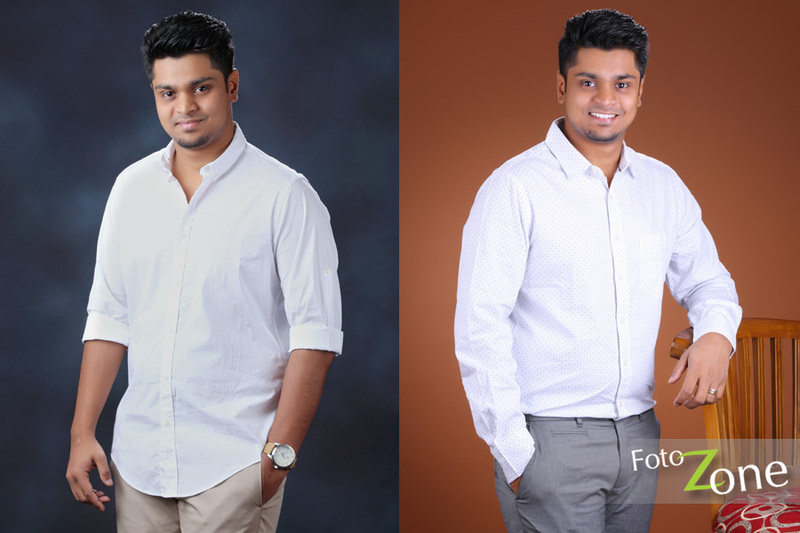 Get Impressive Alliance Portrait Photography for Marriage Proposal. 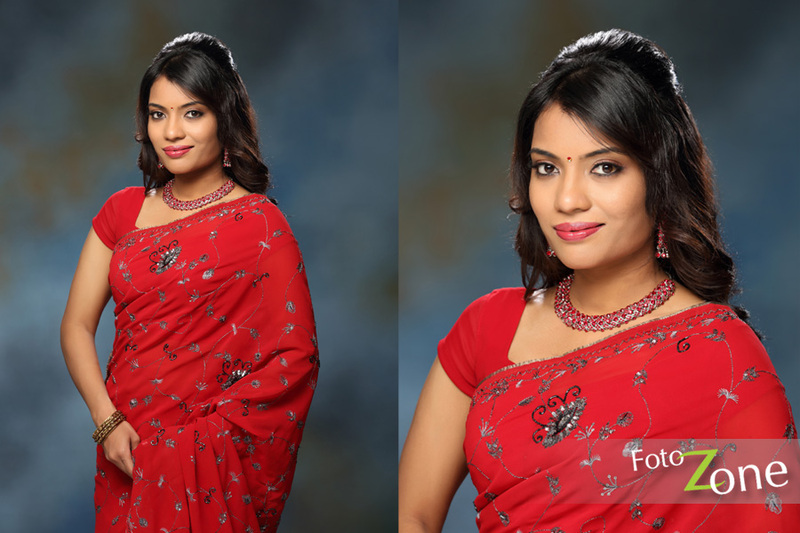 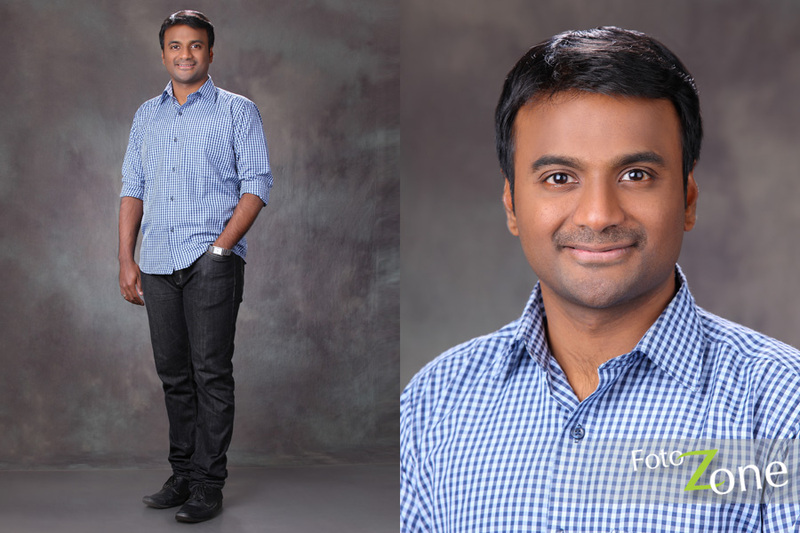 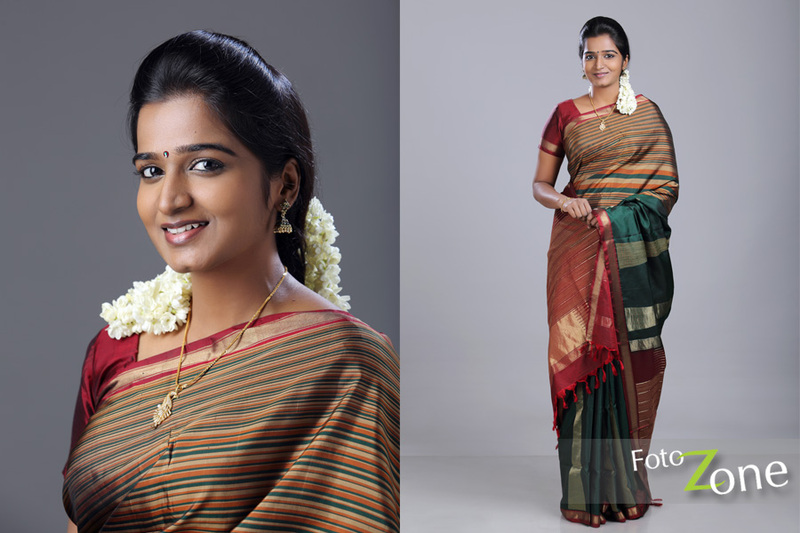 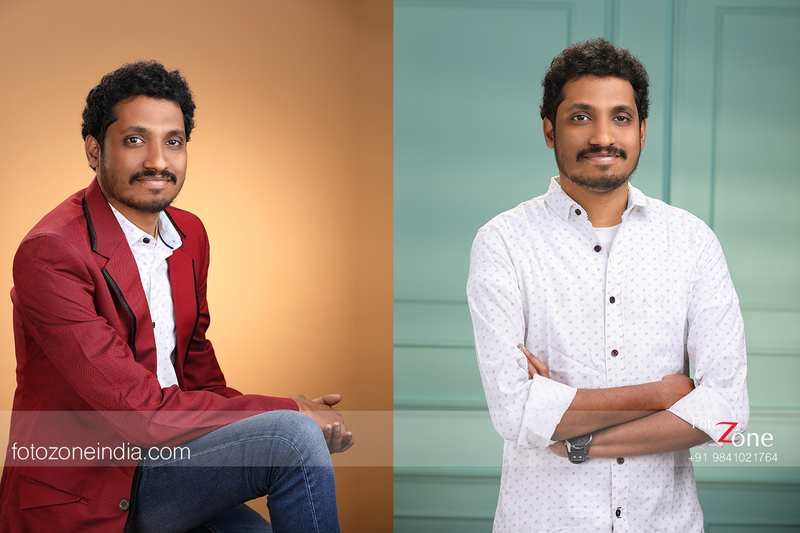 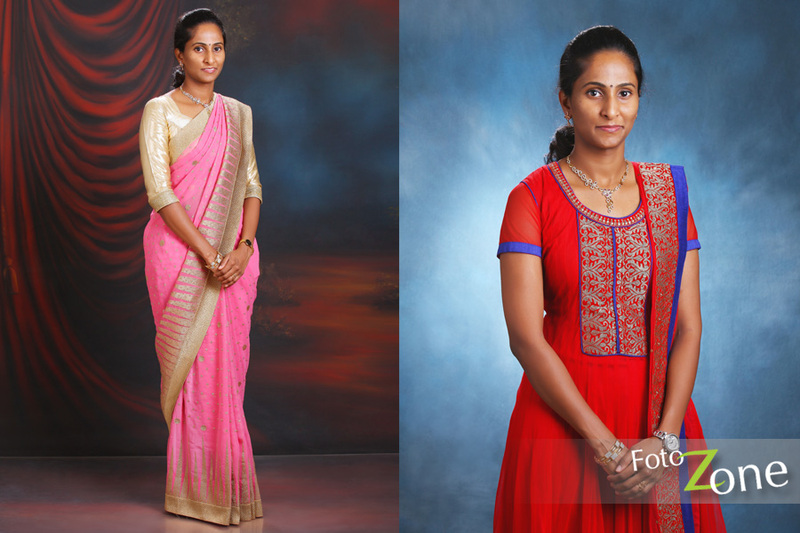 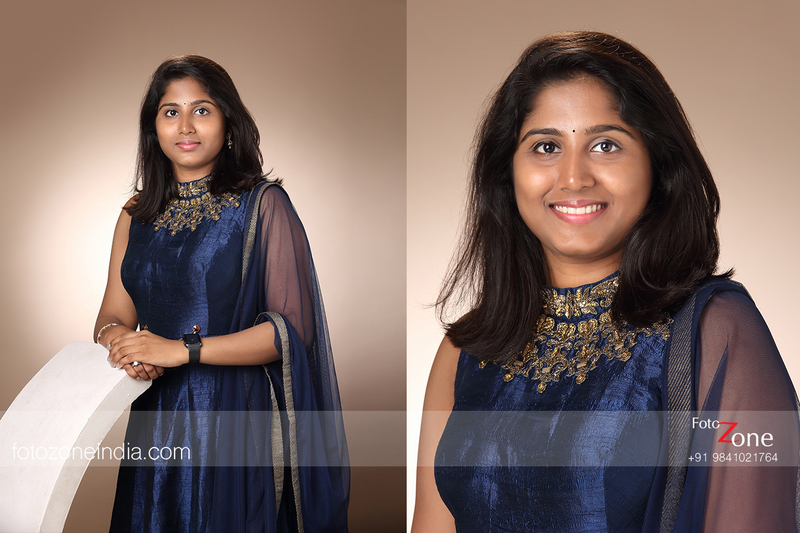 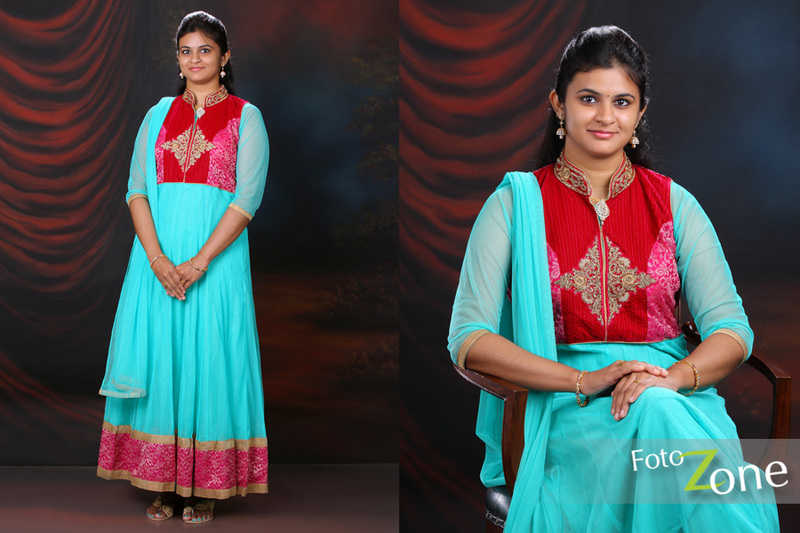 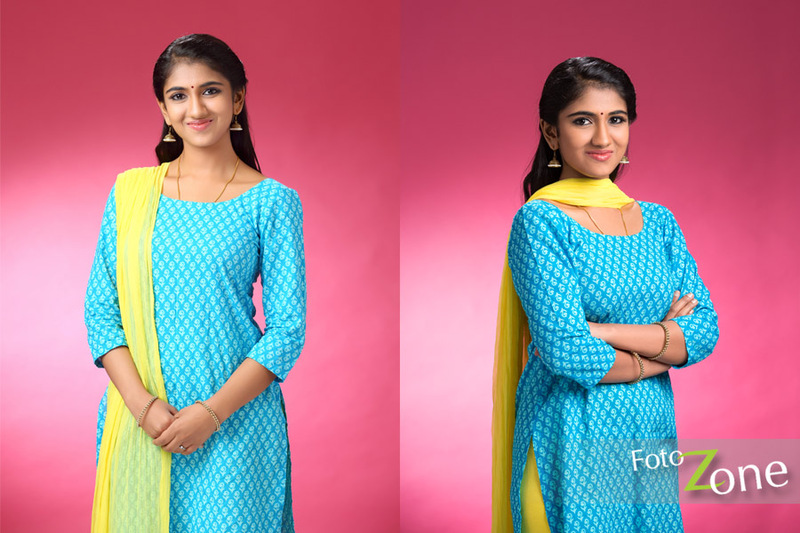 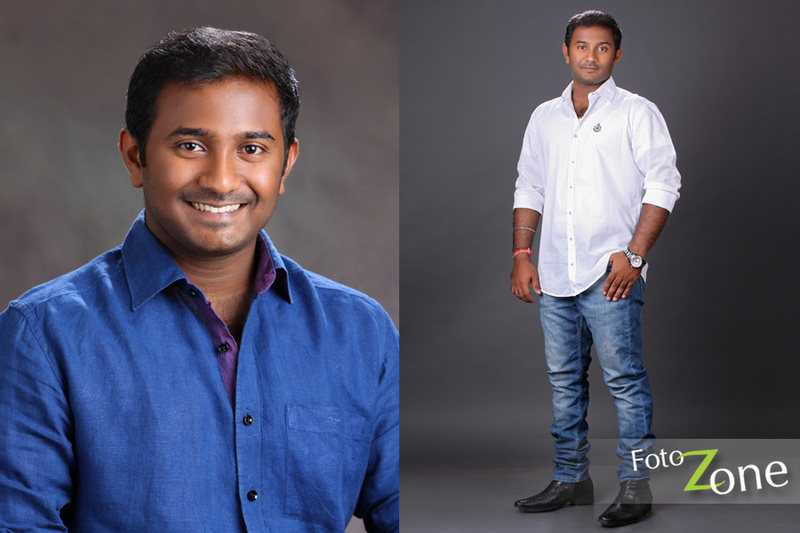 Alliance Portrait Photo Shoot at FotoZone - High Tech Photo Studio in Chennai. 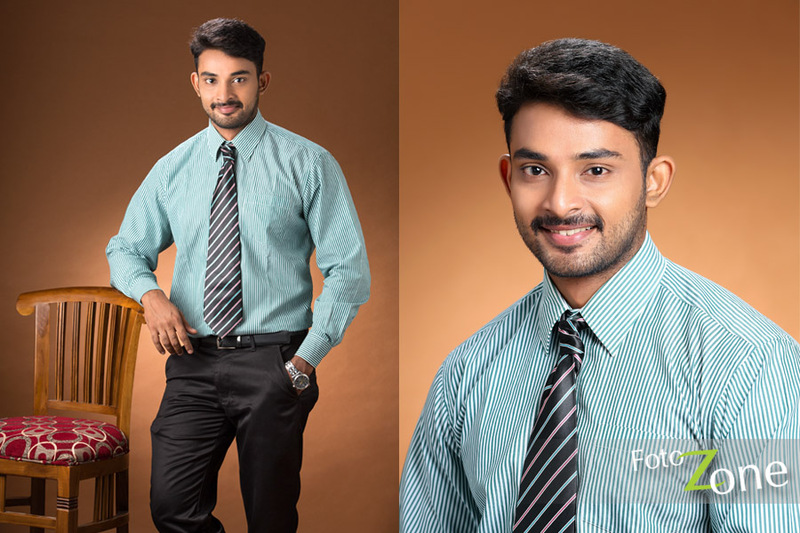 Photo's for Marriage Alliance. 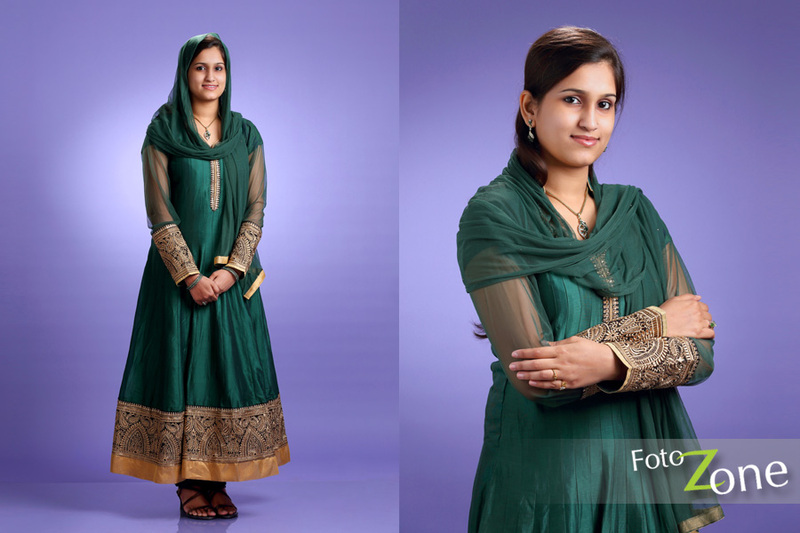 Best and Impressive Photo's for Marriage Alliance.